AgentBot is an automatic customer service solution that uses Artificial Intelligence to understand and solve customers’ needs in real time. Watch our videos! AgentBot uses a natural language understanding engine to interpret conversational language and learn from every interaction. The bot answers with empathy and human-like dialogues. Hi there! 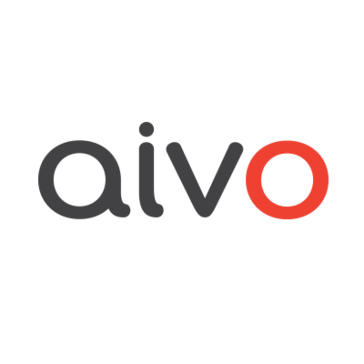 Are you looking to implement a solution like Aivo?